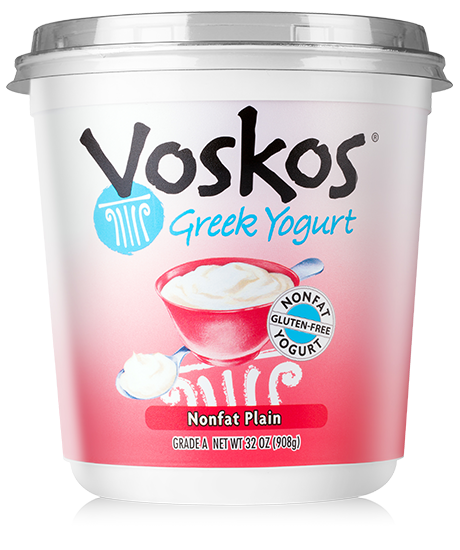 You’ll love all of the amazing healthy recipes you can make for the whole family with our simplest and tastiest Greek yogurt flavor. Ingredients: Grade A Pasteurized Skim Milk, Live and Active Probiotic Cultures. Contains Milk. 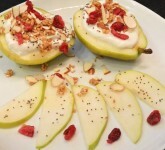 Your perfect healthy power snack or breakfast on-the-go.